If you aren’t familiar with an A-frame structure, it’s simply the same design as a folding ladder. It can actually be a ladder or it might be shorter and wider like saw horses. 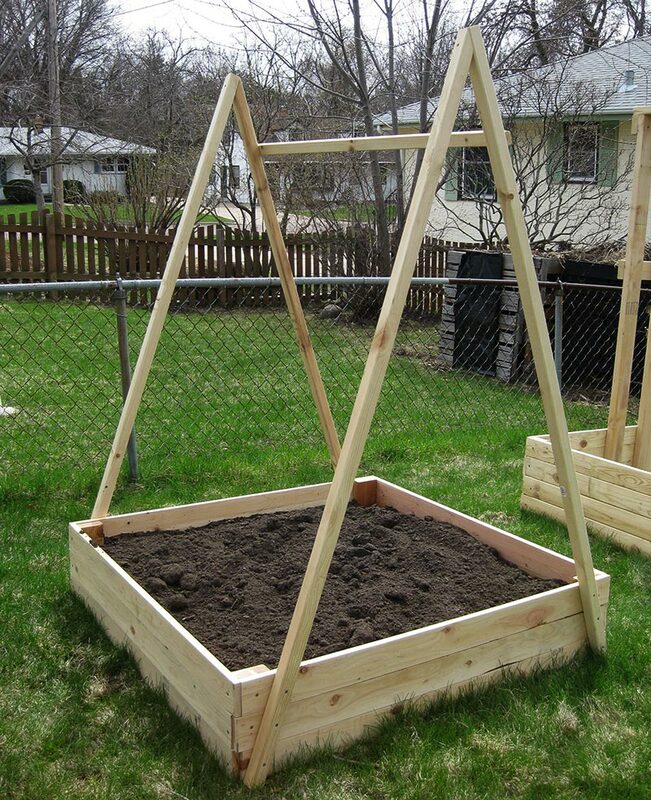 A-frame structures can support any type of climbing vegetable plants or flowers in the garden. 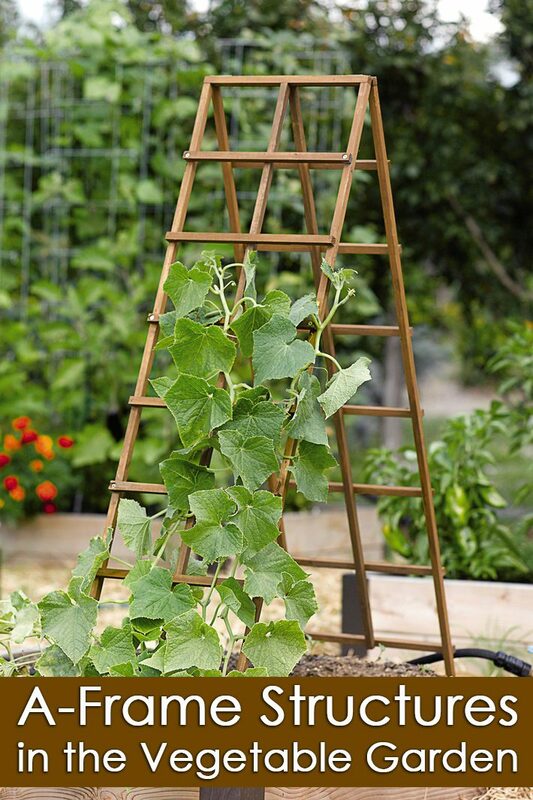 In fact, an old wooden ladder is a wonderful garage sale find and makes an instant A-frame support for peas, vining cucumbers, and beans. 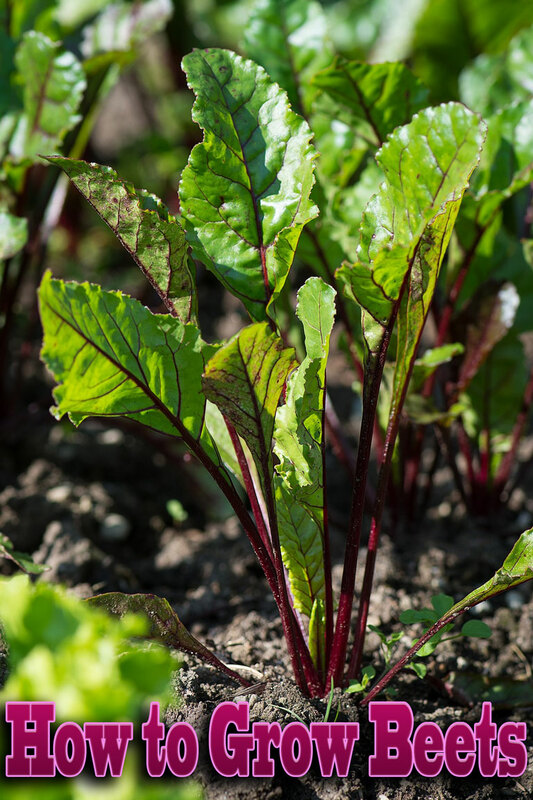 However, the shorter types are just right for supporting the heavier vegetable crops such as small melons, birdhouse gourds, vining cucumbers, and small pumpkins. 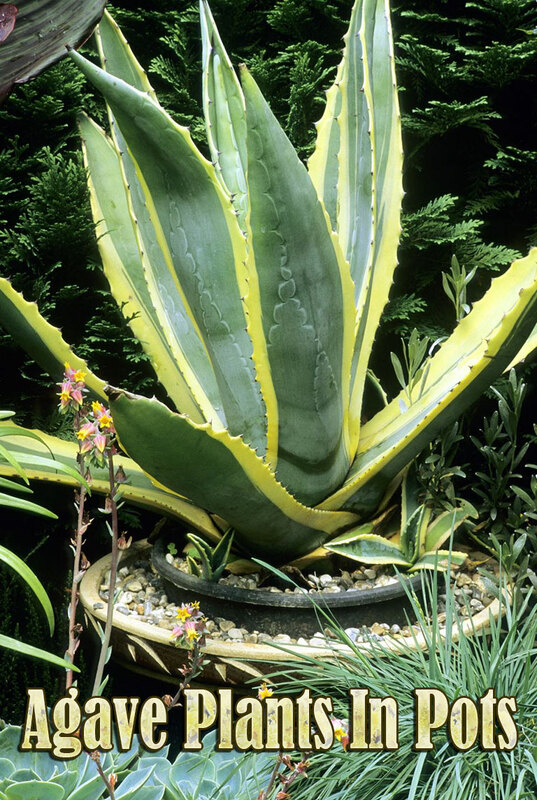 A-frame structures do the work of two flat trellises simply because it naturally has two sides for the plants to climb up and over. When planting vegetables such as small melons on an A-frame structure, at some point, the growing fruit will have to be supported so that it doesn’t detach from the vine before it’s fully mature. The best way to do this is to use a piece of netting or pantyhose as a makeshift sling. Wrap pieces of the material under the immature fruit (so that it sits in a sling) and gather the ends together and tie it to part of the A-frame. 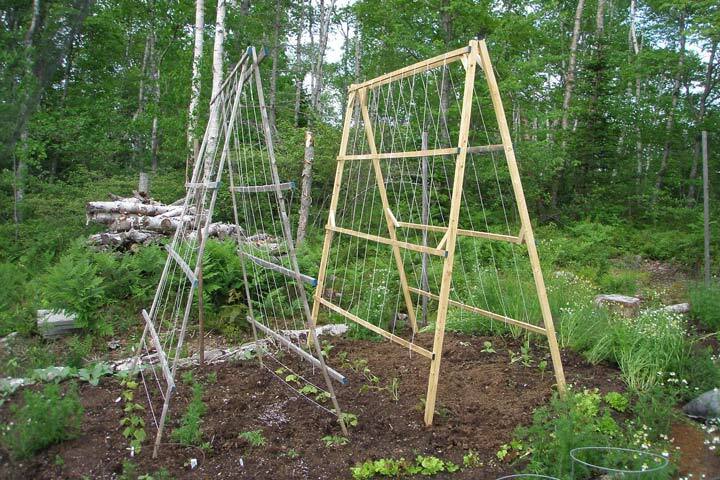 You can help the climbing vegetables (or flowers) along by wrapping wire, twine, or string up the ladder. 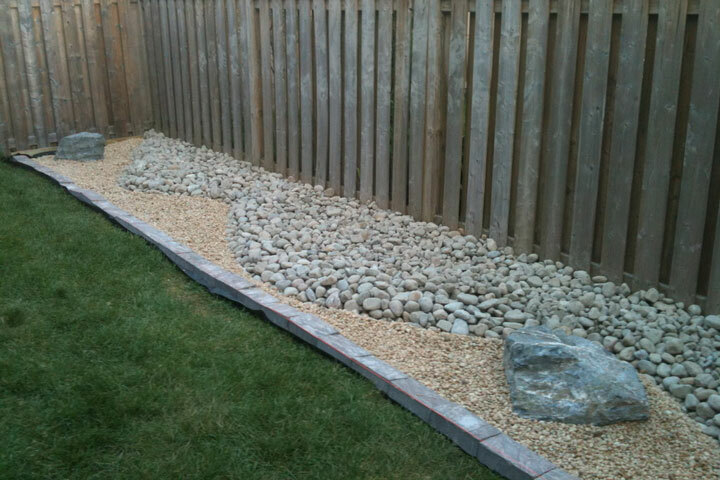 It’s also a good idea to sink the legs into the ground several inches to help hold it in place.